USES: diuretic (fluid retention), improves renal function, kidney tonic. 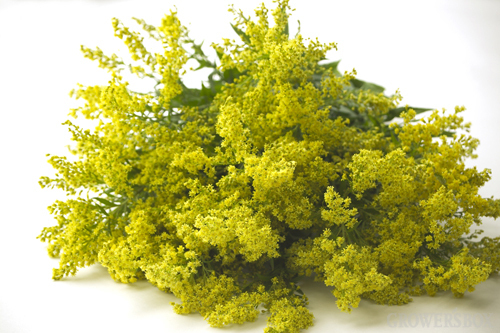 HOW IT WORKS: Whilst Solidago has diuretic action, this is not the prime role of the plant. Solidago, aka. 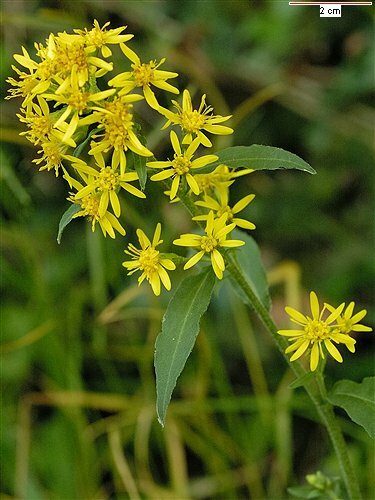 Golden Rod, has been shown to have important anti-inflammatory, anti-spasmodic and antiseptic action and seems to strengthen kidney function. This makes it useful as an agent to counter inflammation and irritation of the kidneys, when infection or stones are present. The diuretic action is also useful in helping to dissolve kidney stones.